A PLACE every angler has to visit in their lifetime is the Cape York Peninsular. Preferably sooner rather than later as the road north is gradually being sealed the whole way, which in my opinion takes away some of the charm of the adventure. 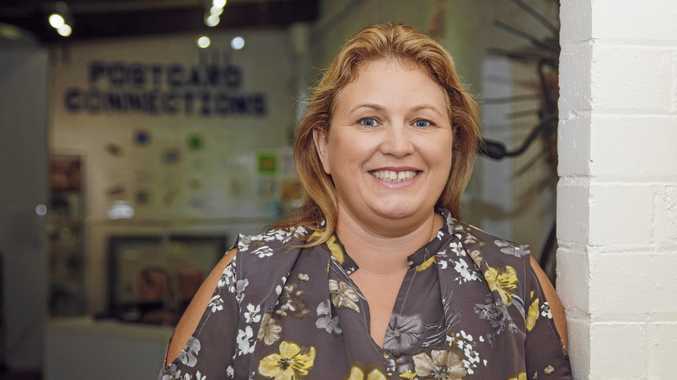 There is something special about heading up the range from Cairns, getting to Lakeland and then turning off on the big trek up through Laura, Coen and on towards places like Weipa. The town of Weipa is a mining town, but a great place to base yourself to explore the area. From here you can head further north to fish rivers such as the Wenlock and further up the west coast to visit towns such as Bamaga and Seisia. 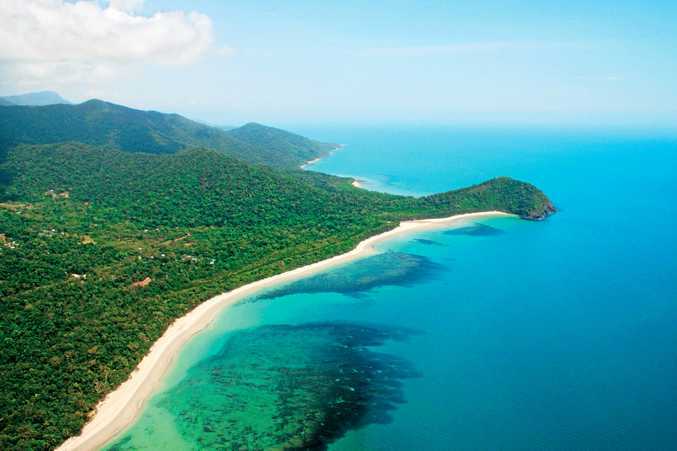 While here you have to visit Cape Tribulation or the most northern tip of Australia. The coast and river fishing is second to one in these parts. There are plenty of fishing charters in this part of the world and if you want to tow a tinny here, there's plenty of creek and river fishing to be had. 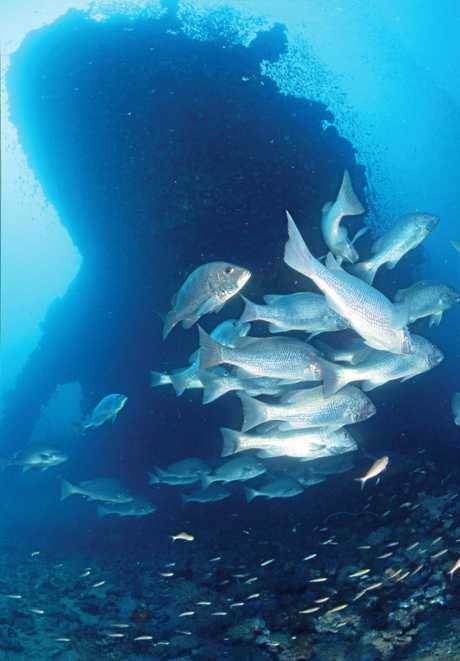 This area offers fishing for the likes of barramundi, golden snapper, mangrove jack, queenfish and many, many more. The bluewater options are second-to-none with the likes of mackerel, tuna, coral trout and species such as sailfish on offer. There is a great caravan park in Weipa and similar options in places such as Seisia. This is 4WD territory and the trip needs to be well planned and prepared for. Lures and bait will work so take a mix of outfits from barra size (4 to 10kg) to medium weight (8 to 20kg) and the heavy outfits (20 to 40kg). Great lures include - 90 to 120mm bibbed hardbody lures that dive from 1 to 3 metres, 3 to 4 inch prawn imitation soft plastics, 3 to 5 inch paddletail soft plastics and 95mm vibe style plastic lures. 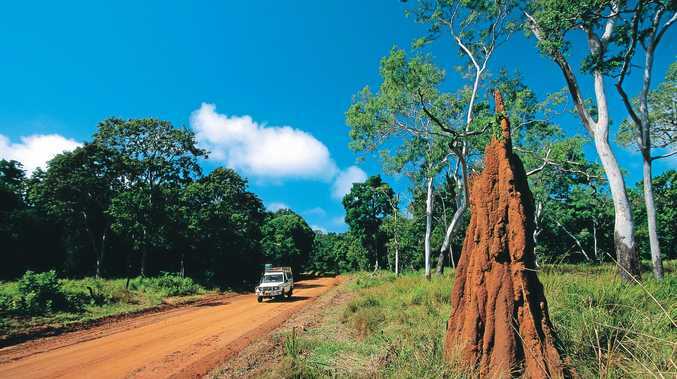 The trip to the top of the Cape York Peninsular is one that should be undertaken during the dry season. This means travelling between May and October. The excessive rains experienced during summer can make travel here a near impossibility.